Odyssey presents the Flight Zone® FZGSPIXDJR1 case featuring our patented Glide Style™ laptop platform design. Specifically made for the Pioneer XDJ-R1 DJ controller, it also features our exclusive, patent pending, high-density bevel foam interior that neatly angles upward raising the XDJ-R1 for an efficient control surface. 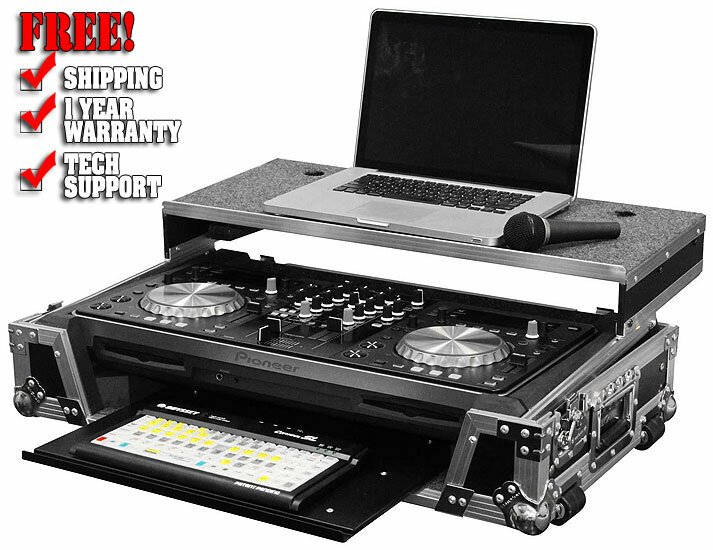 The stylish V-Cut™ removable panel allows access to the front controls and headphone/mic jacks. 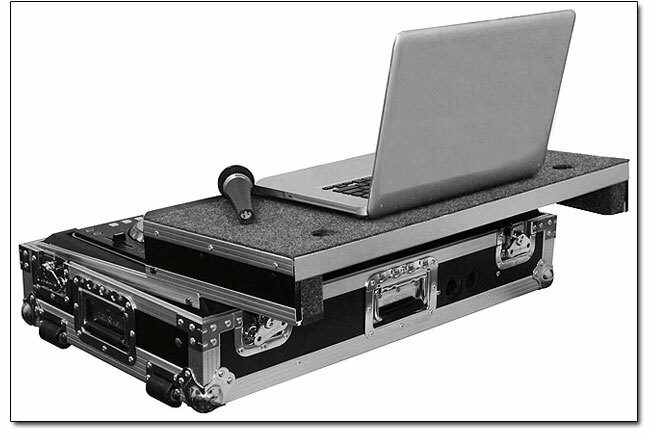 A spacious ventilation/storage pit under the controller is conveniently accessible with the bottom GT™ Glide Tray which is ideal for storing cables, or placing hard drives, smartphones, tablets, and other essentials out of sight from your audience. There are no "blurred lines" when it comes to our products. Odyssey, just good quality cases. That's why you're going to take a good case. We know you want it!